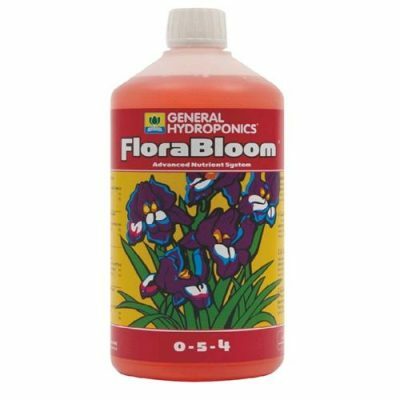 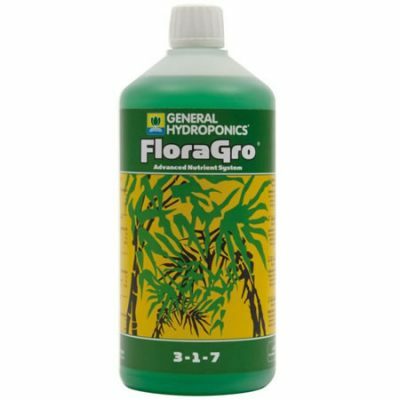 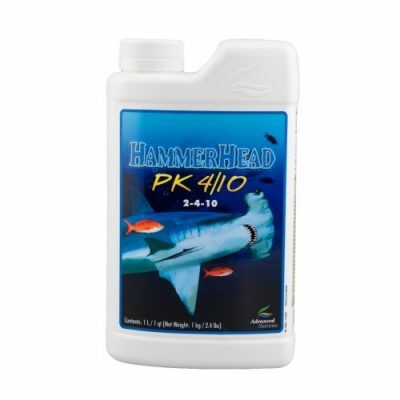 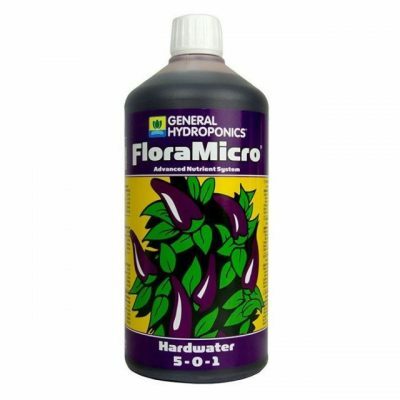 When used as a preventative measure it also improves the effectiveness of your PK Booster by helping the plants to take up the potassium and phosphorous and aids the production of chlorophyll. 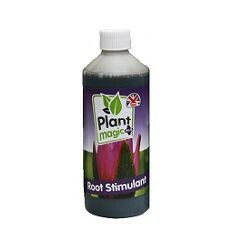 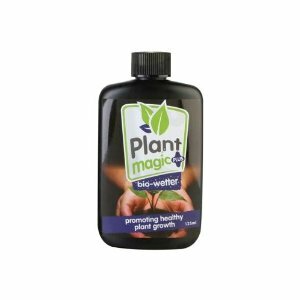 Plant Magic Old timer Magnesium comes in one size only 400g. 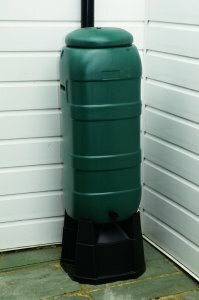 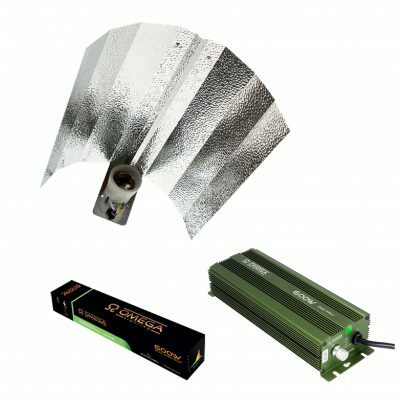 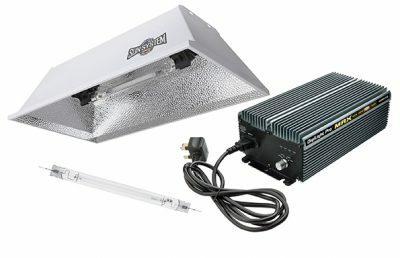 Avagrow is one of the UK’s leading hydroponics shops with two large grow shops in Kent we supply nutrients to the whole of the UK including Northern & Republic of Ireland. 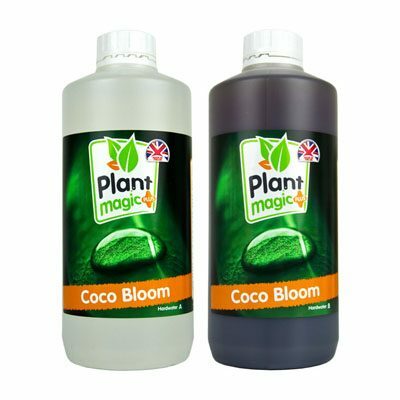 We stock all the major brands from Mills, Canna, Biobizz, Atami, Dutch Pro, Plant Magic, Hesi, Advanced Nutrients, Metrop, B.A.C, Canadian Express, Green Planet, Buddhas Tree and more and we source all our products carefully to ensure that the customer gets what they are paying for. 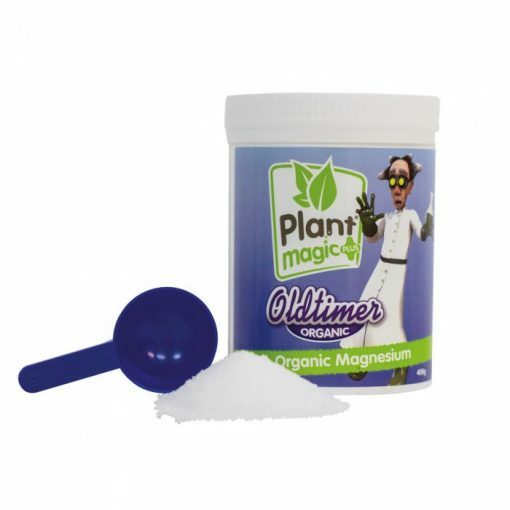 If you unable to find the nutrients or additives you are looking for please call or pop in to either of our Kent stores based in Sevenoaks & Medway and will be more than happy to help – 01634-787227 or 01474-248286 We will order any product that we do not stock usually for next day delivery.